When purchasing drawers through this website use the following chart to cross reference drawer depth and slide length. Perfect vertical and lateral stability. The robust, resilient tracks ensure optimal runner action through precison-guided steel balls. Maintenance-free through self-cleaning ball tracks. 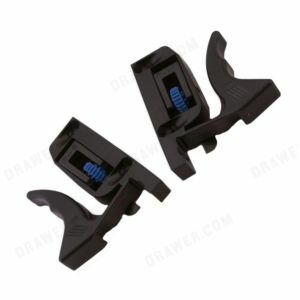 Slide-on assembly – simply place the drawer on the runners and push in for connection. Flexibility through interchangeability – Quadro partial and full extension runners interchange without altering drawer dimensions. 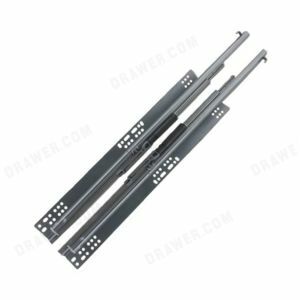 For 5/8” (16 mm) drawer material thickness and 1/2” (12 mm).